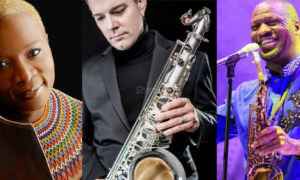 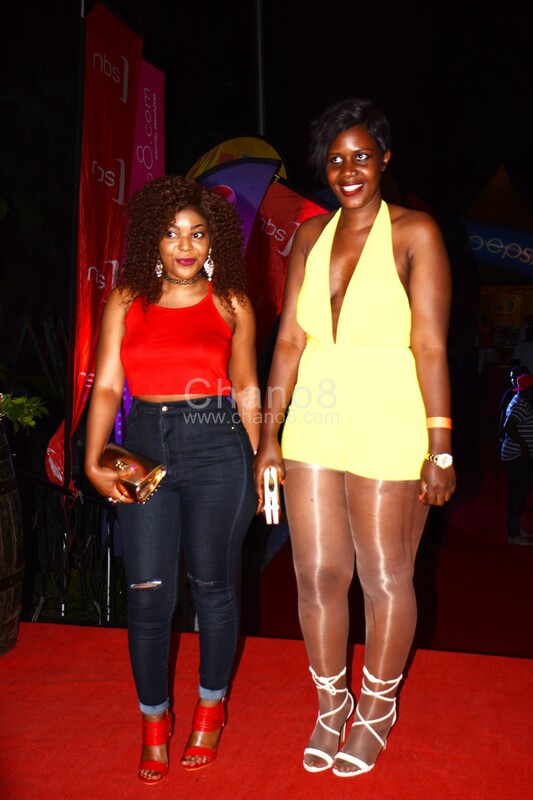 Everyone knows the events placed at The Serena Hotel are never the type you simply go for in your flat sandals and so on. 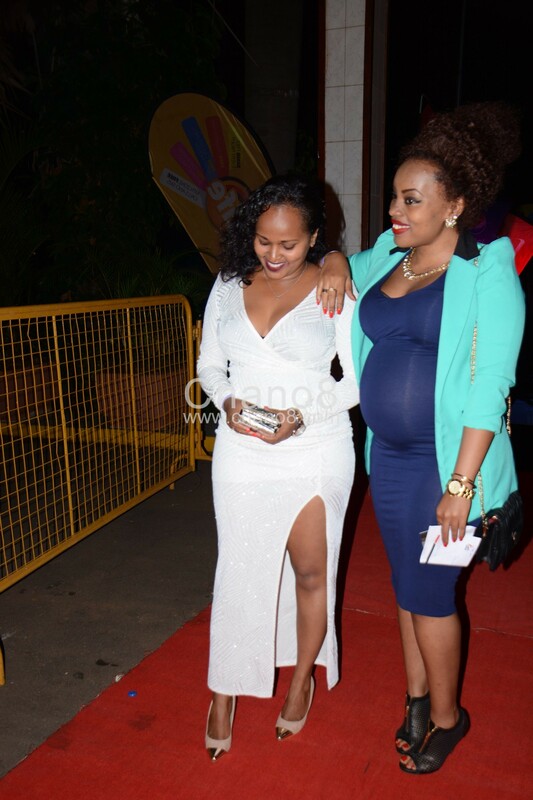 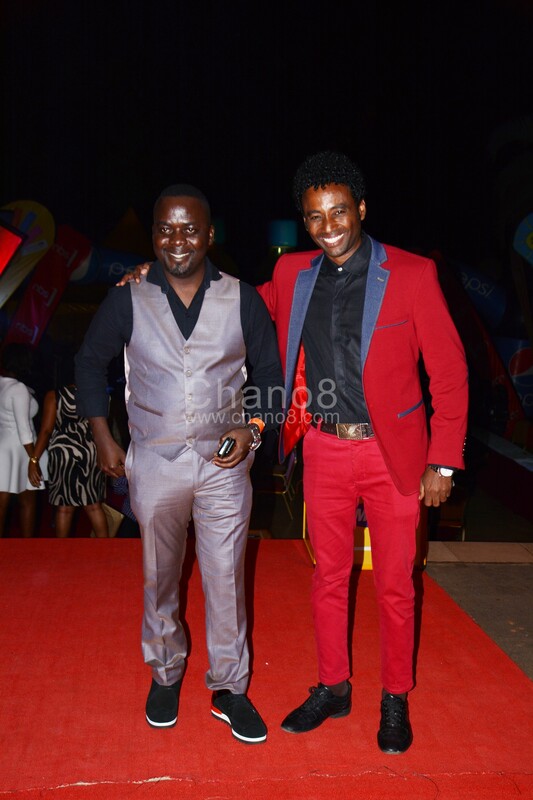 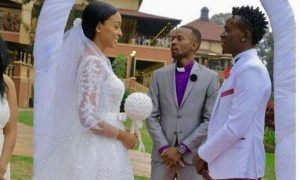 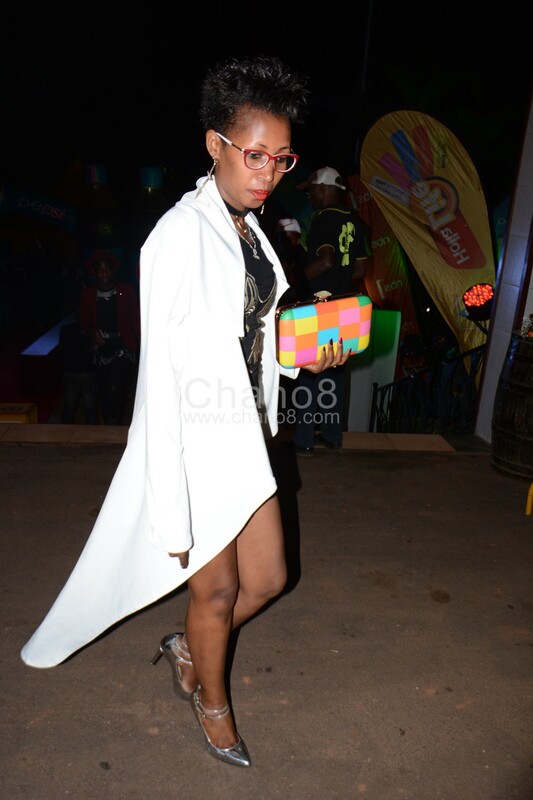 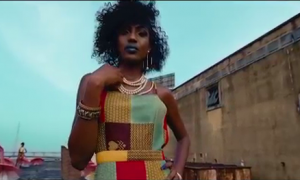 The outfit that goes to Freedom City or Lugogo simply can’t go to Serena. 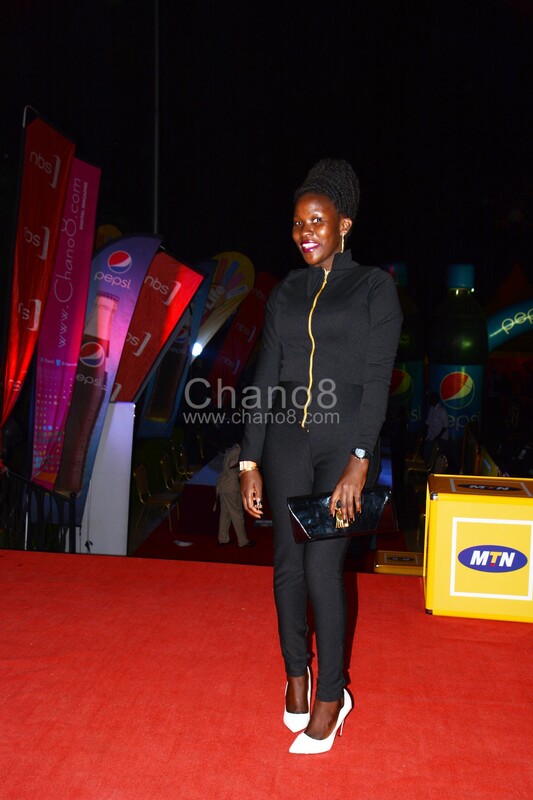 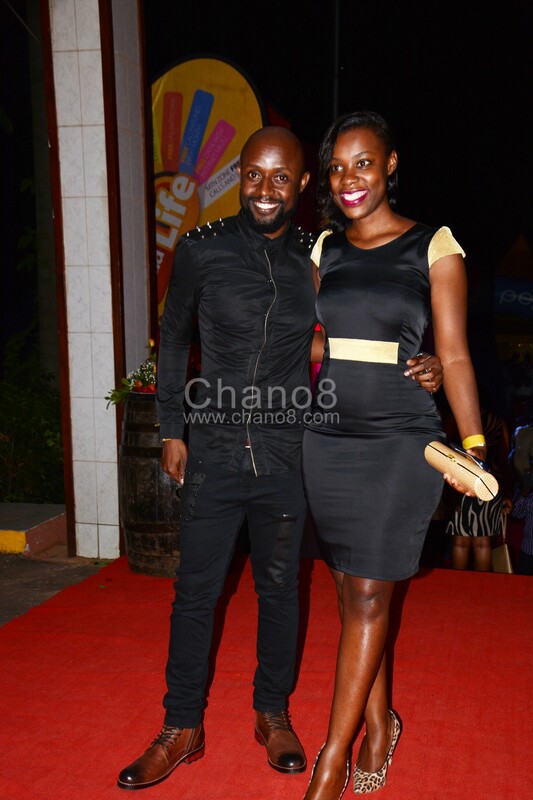 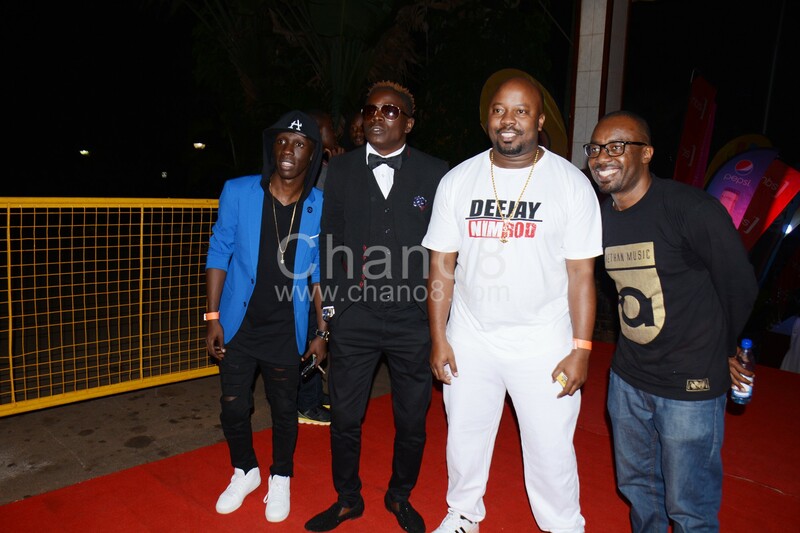 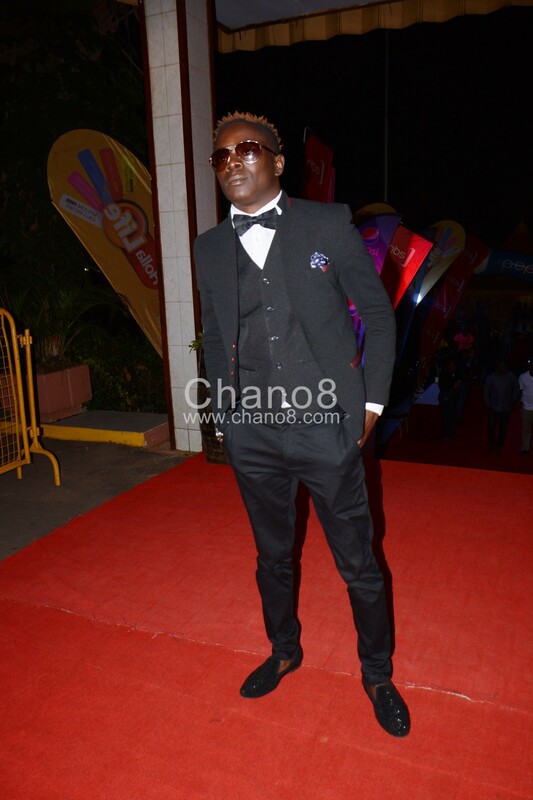 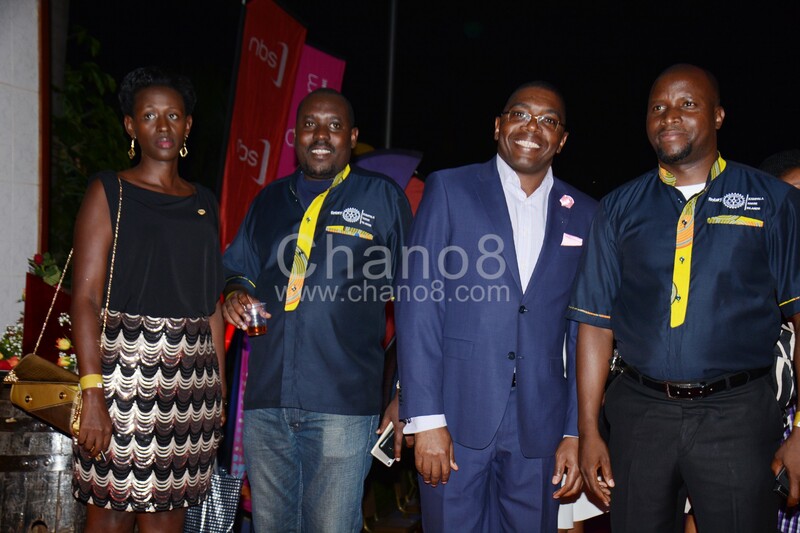 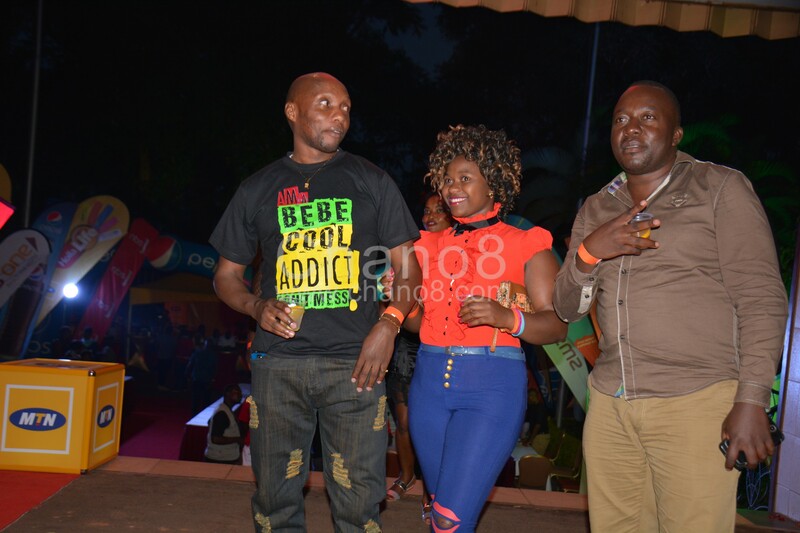 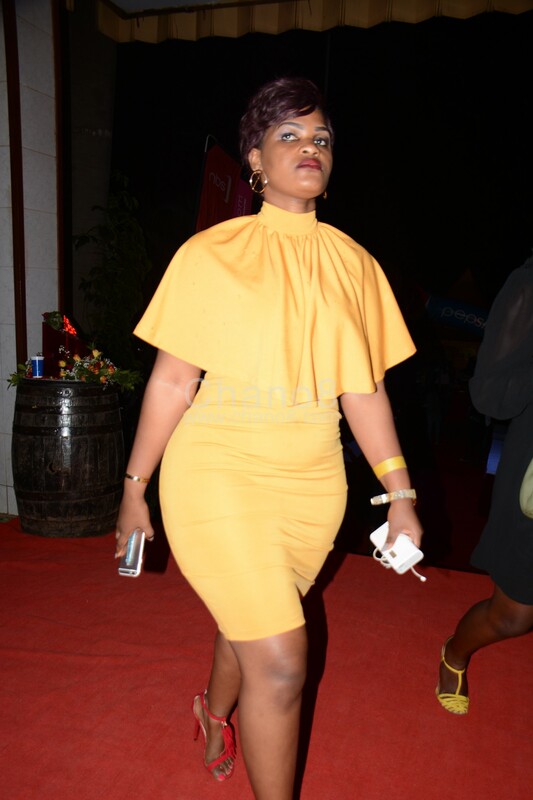 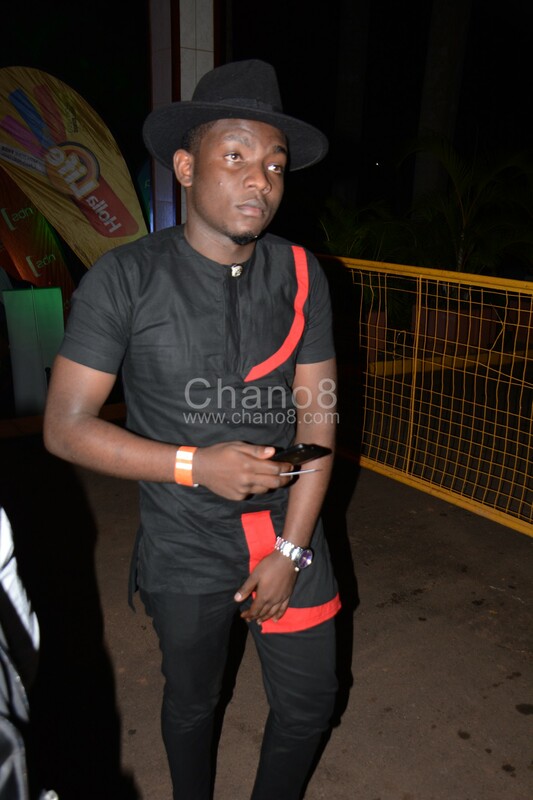 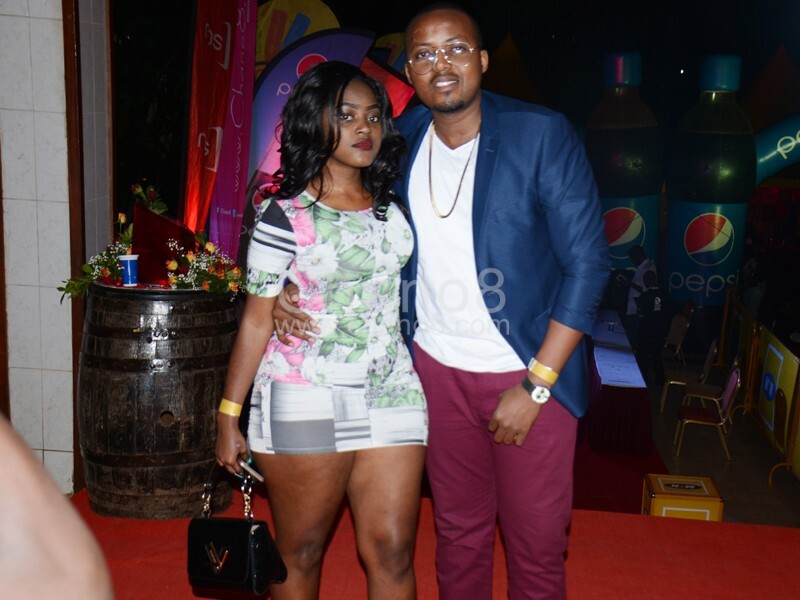 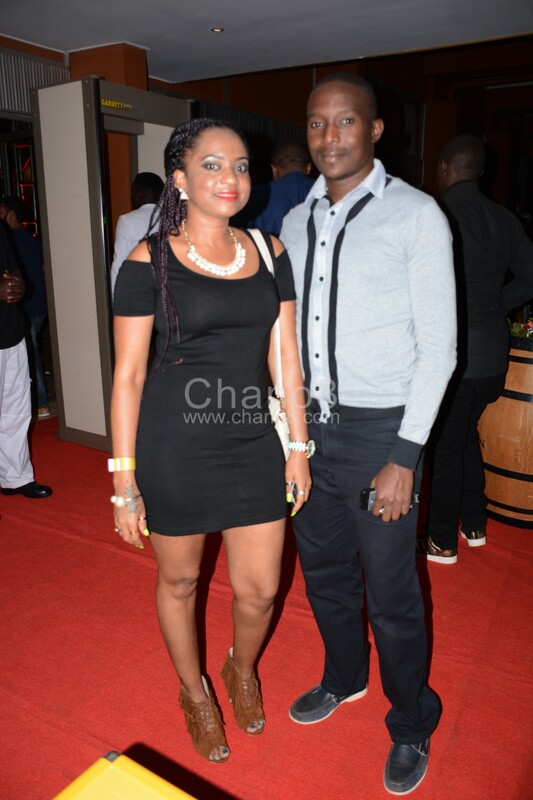 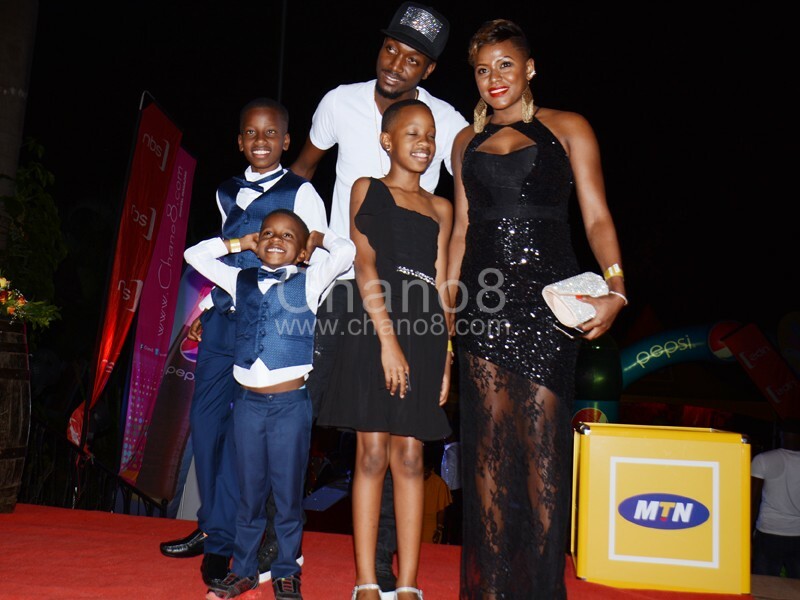 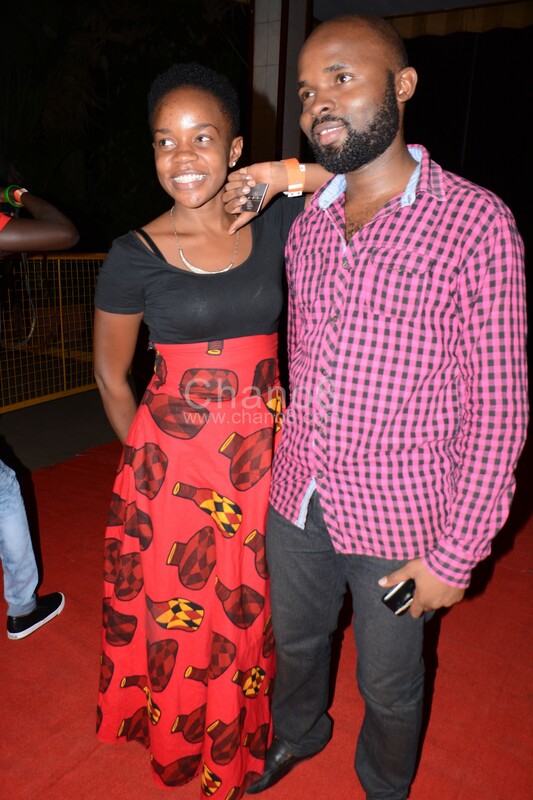 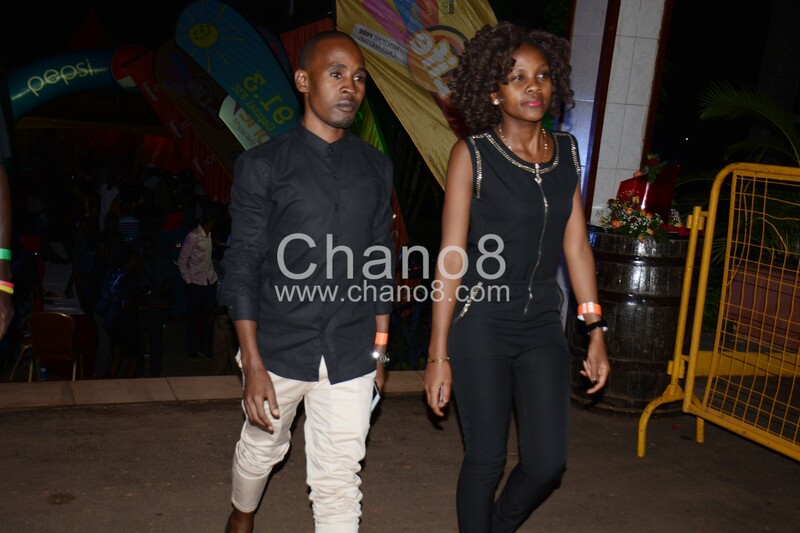 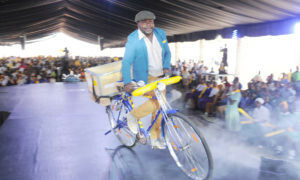 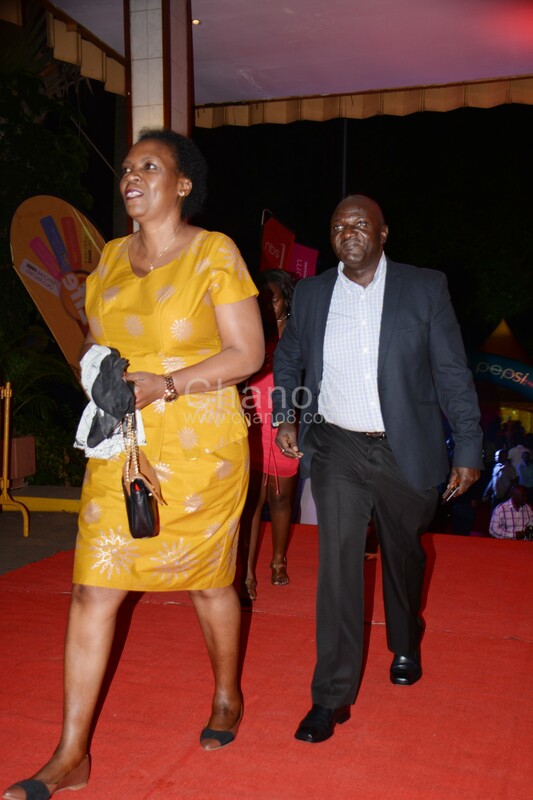 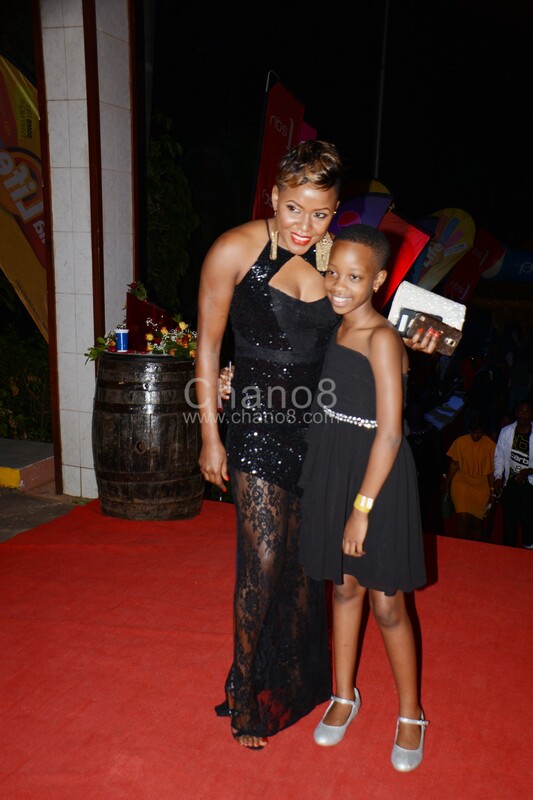 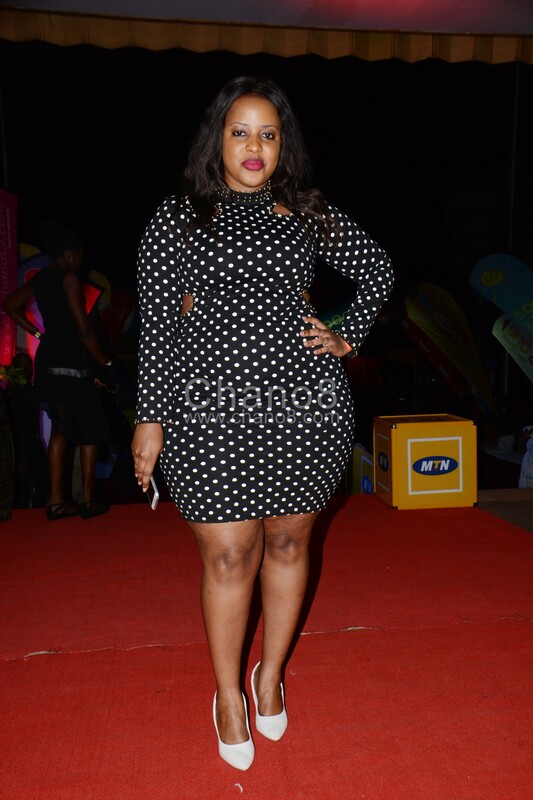 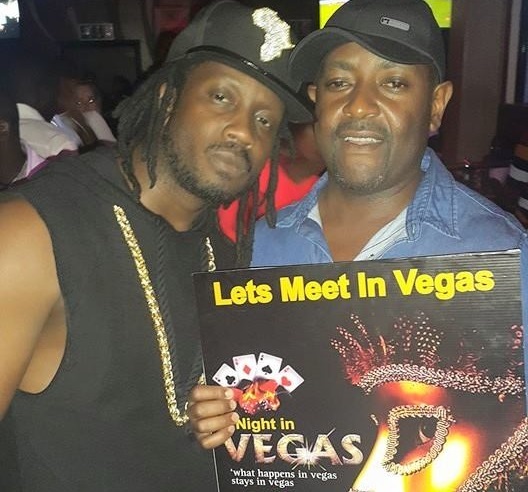 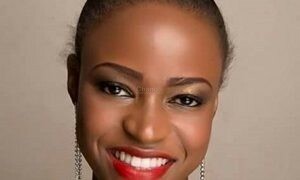 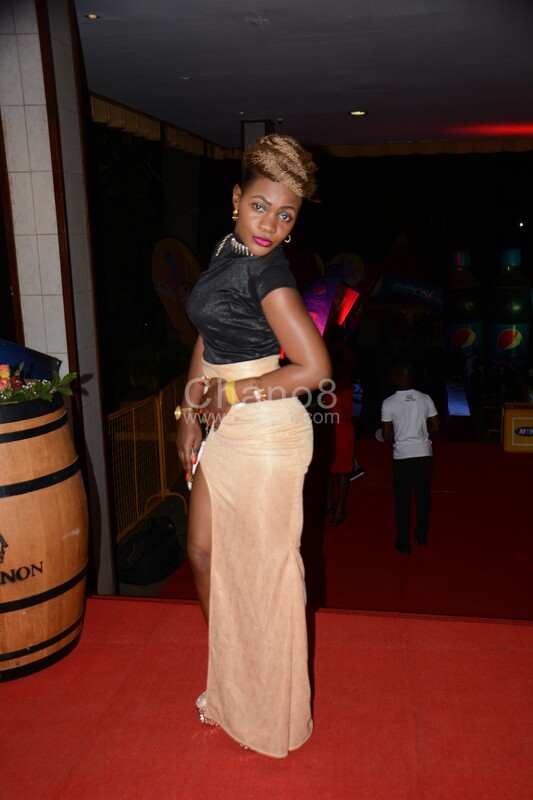 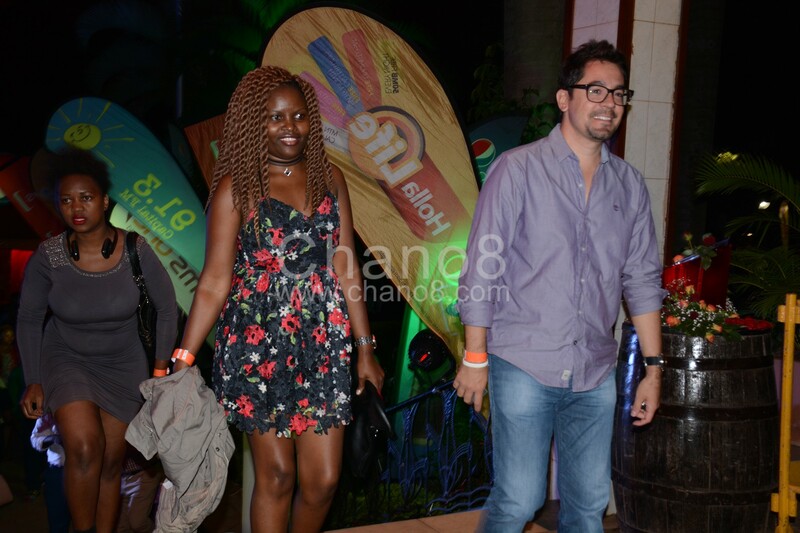 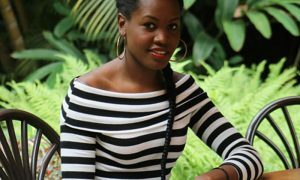 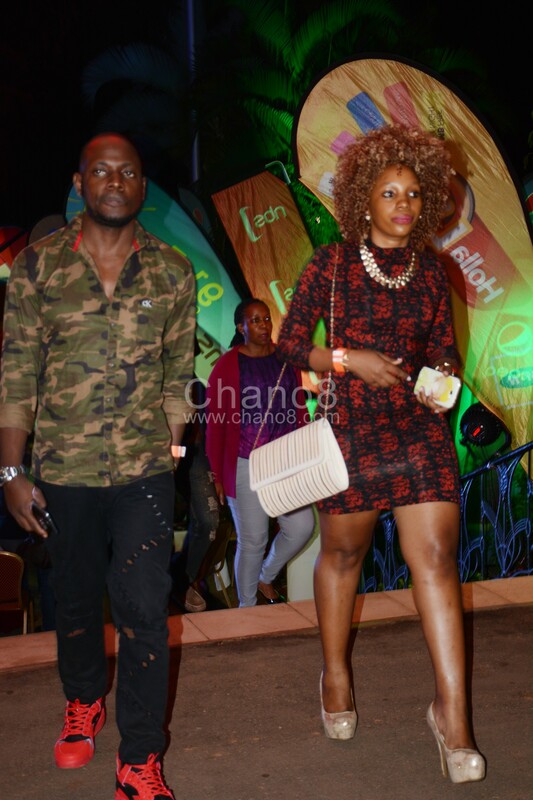 Zuena had announced a dress code of Black and Gold at The Life of Bebe cool concert that took place last Friday. 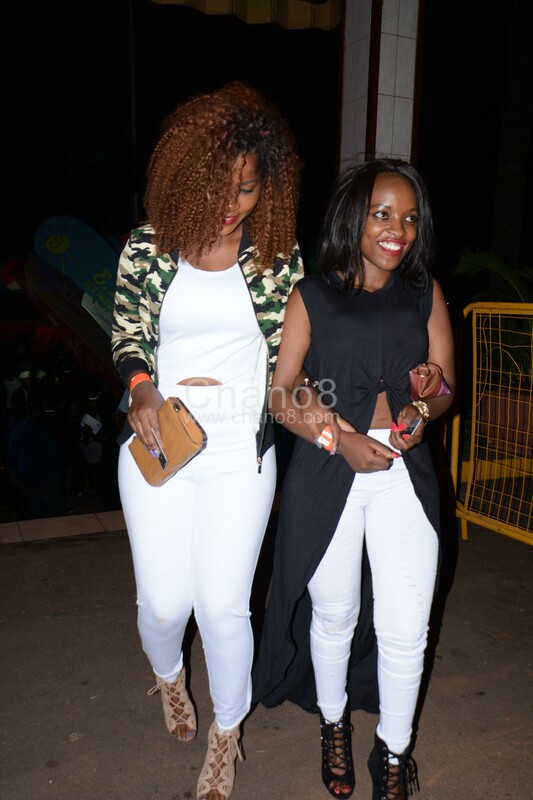 Being a Friday you would think guests would appear in their work outfits but that wasn’t the case. 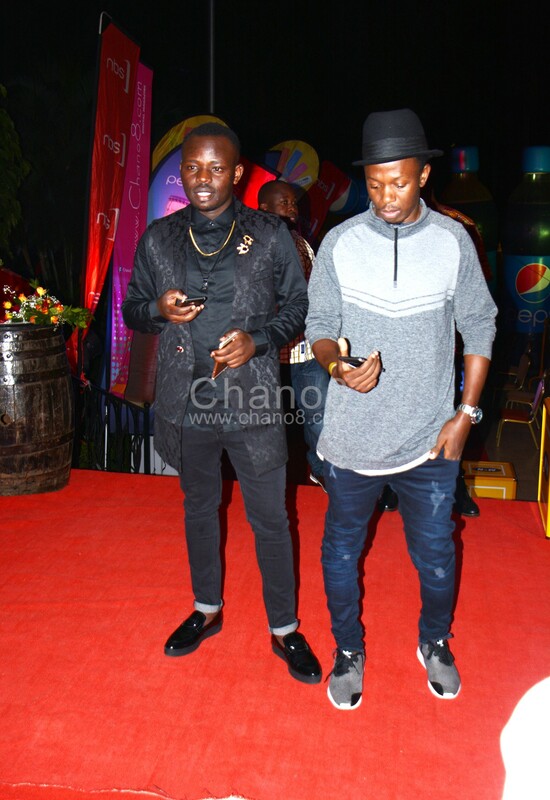 The red carpet was covered with special guests all clad in black and the gentlemen didn’t shy away from style and a splash of colour.